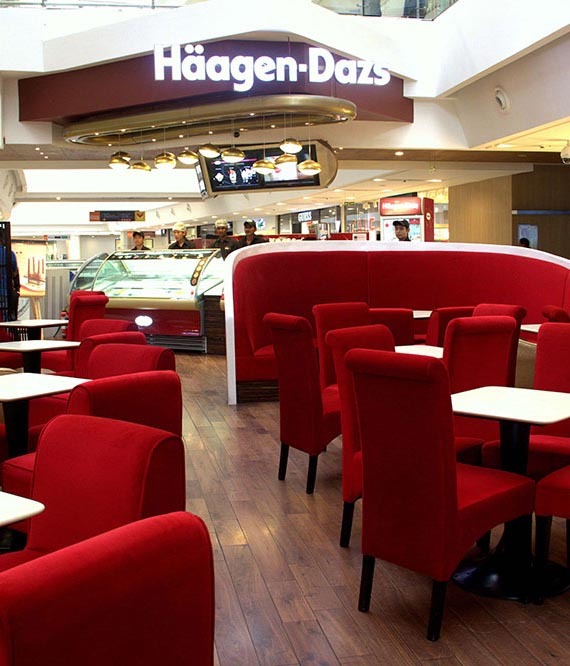 Haagen-Dazs is an ice cream brand, established by Reuben and Rose Mattus in the Bronx, New York, in 1961. 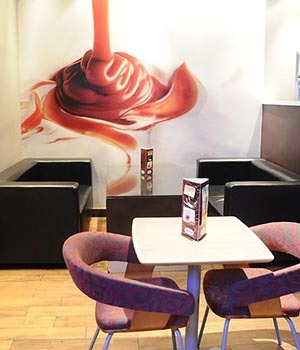 The business now has franchises throughout the United States and many other countries around the world. 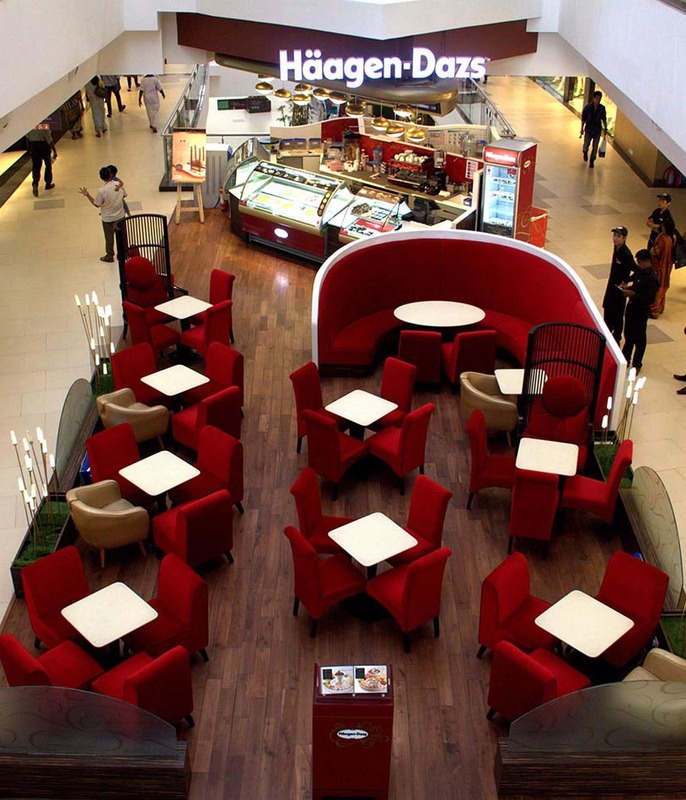 Haagen-Dazs ice cream holds the distinction of being one of the few commercial ice cream brands not to use stabilizers such as guar gum, xanthan gum, or carrageenan. 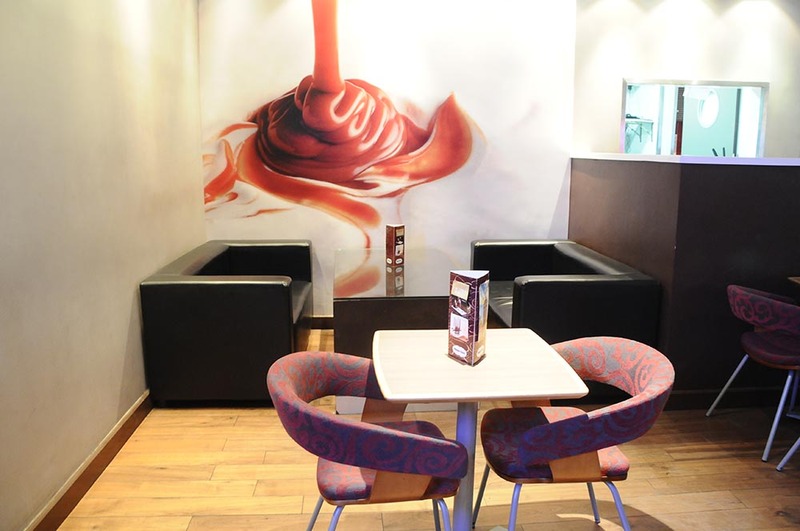 They do use corn syrup in many of their flavors, such as the Vanilla Swiss Almond, according to their website. 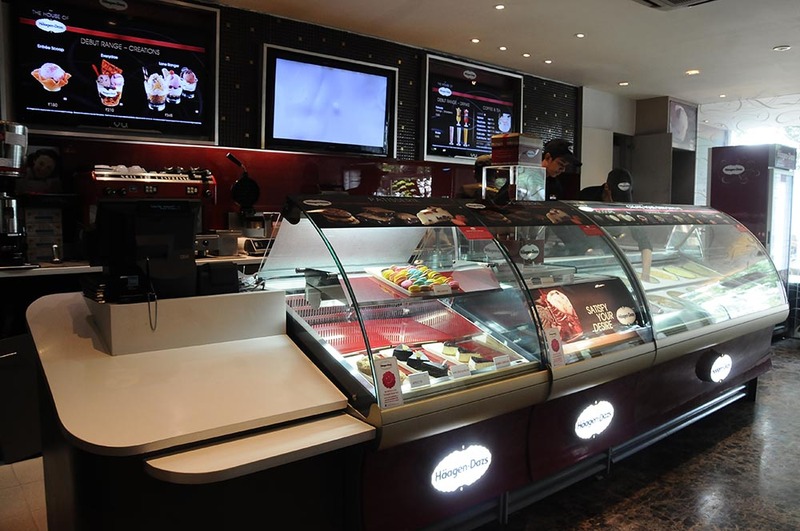 The company also produces ice cream bars, ice cream cakes, sorbet, frozen yogurt, and gelato. 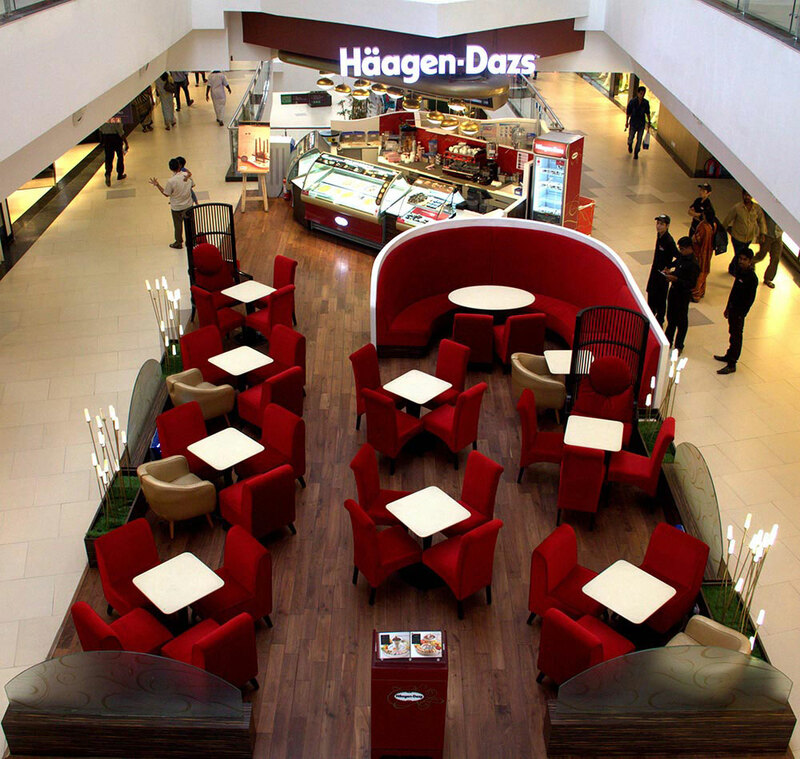 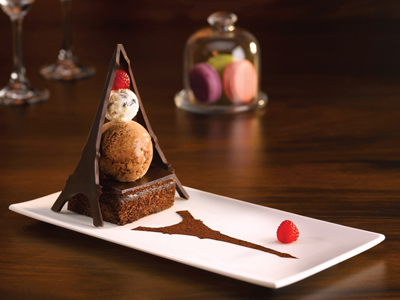 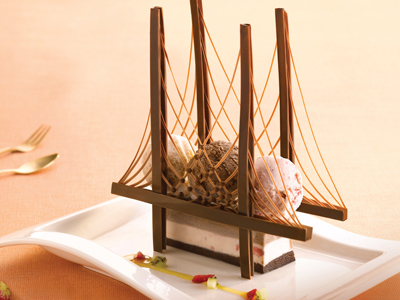 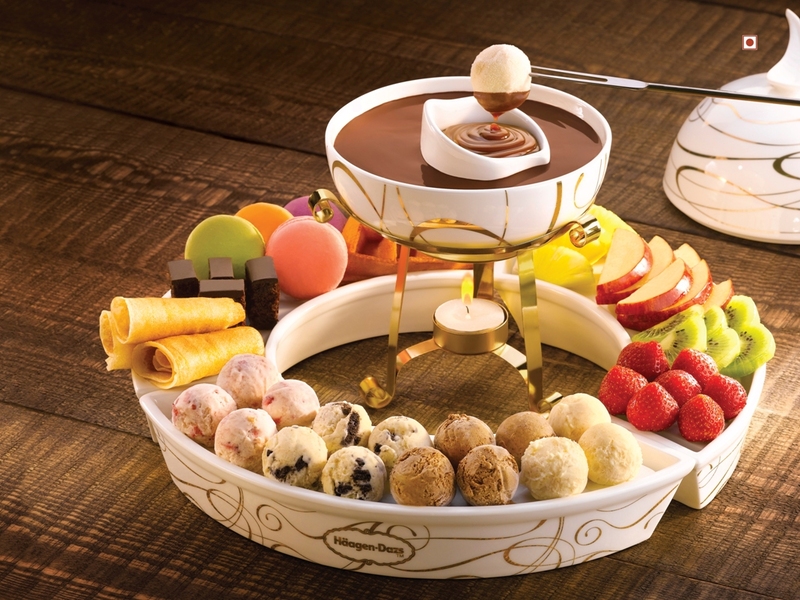 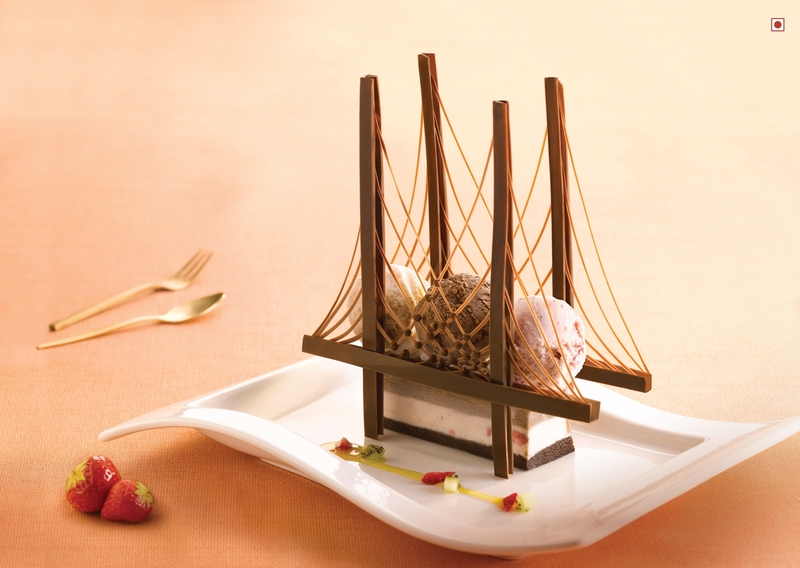 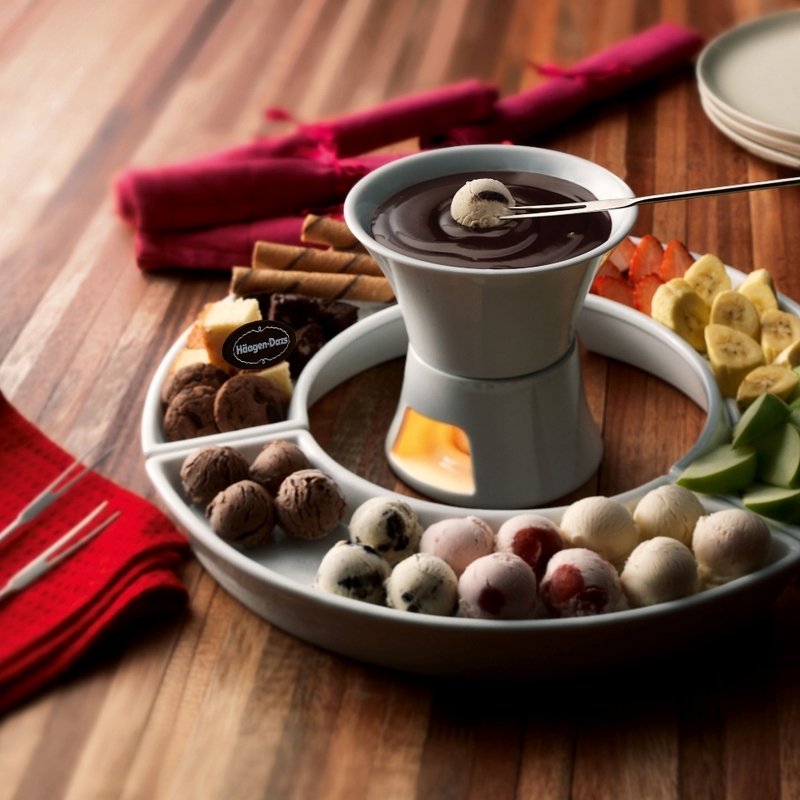 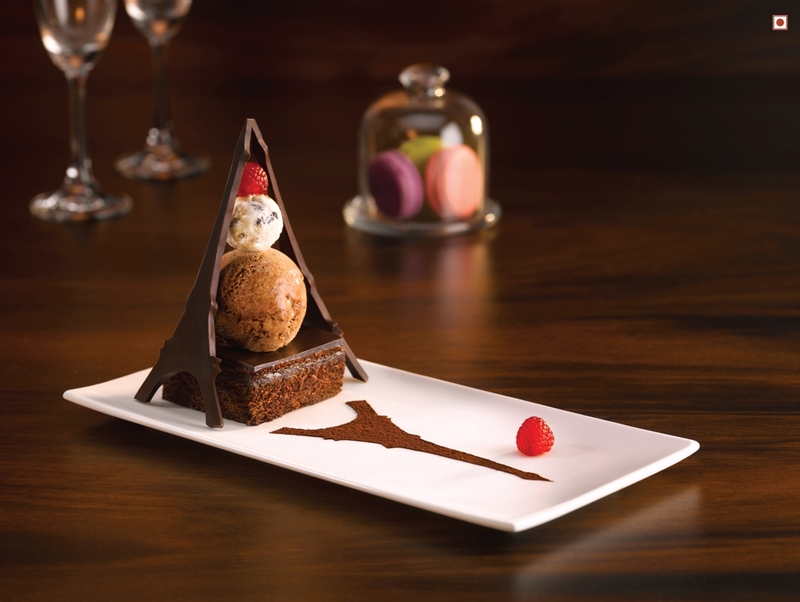 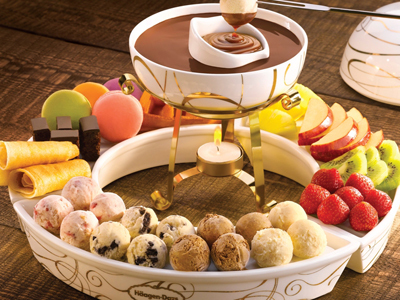 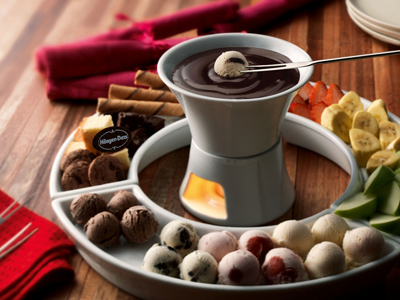 Haagen-Dazs is one of the premium most brand in the ice cream deserts category globally. 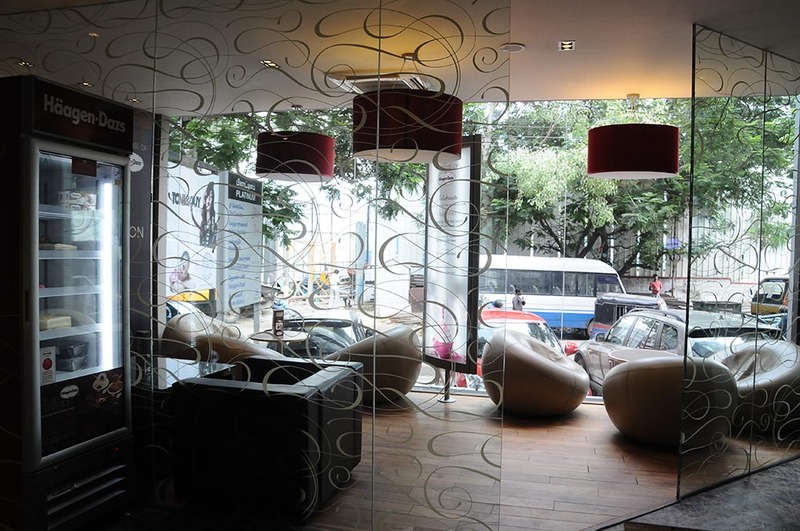 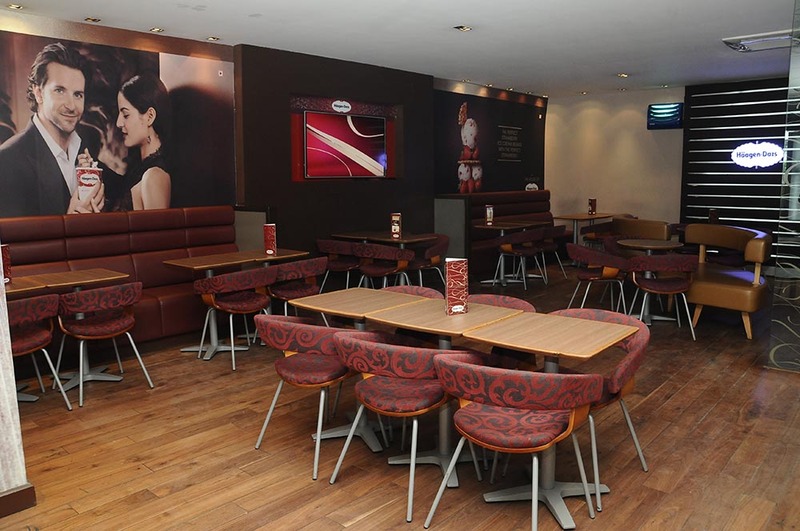 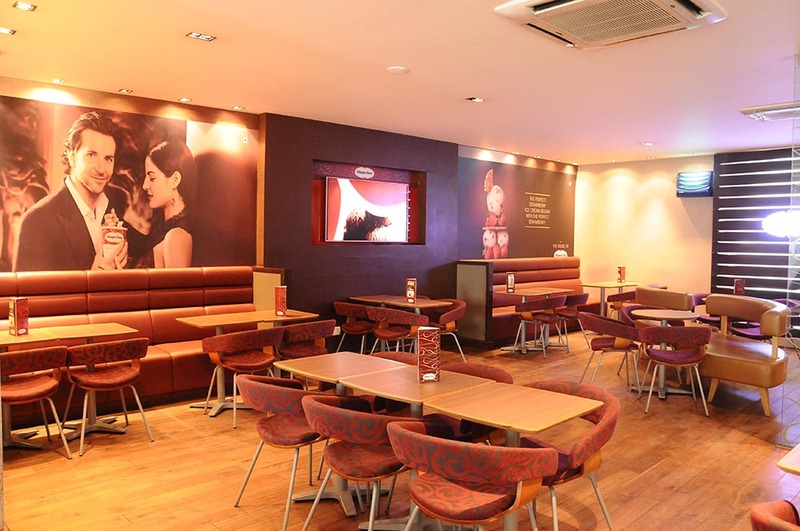 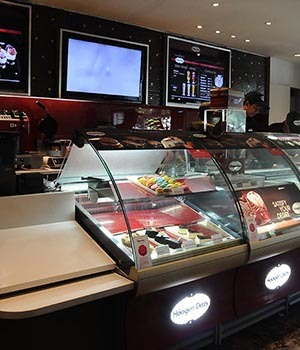 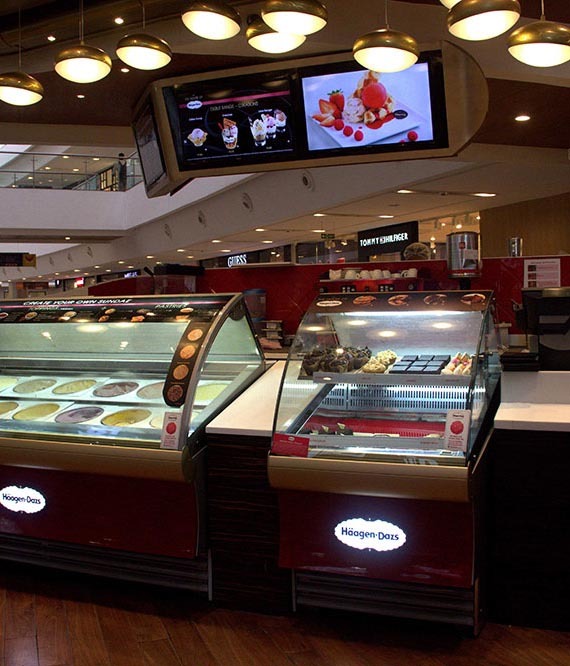 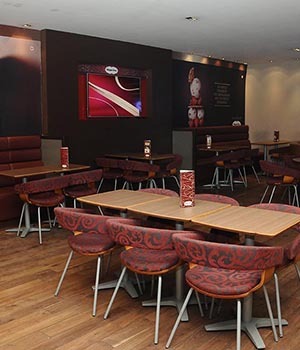 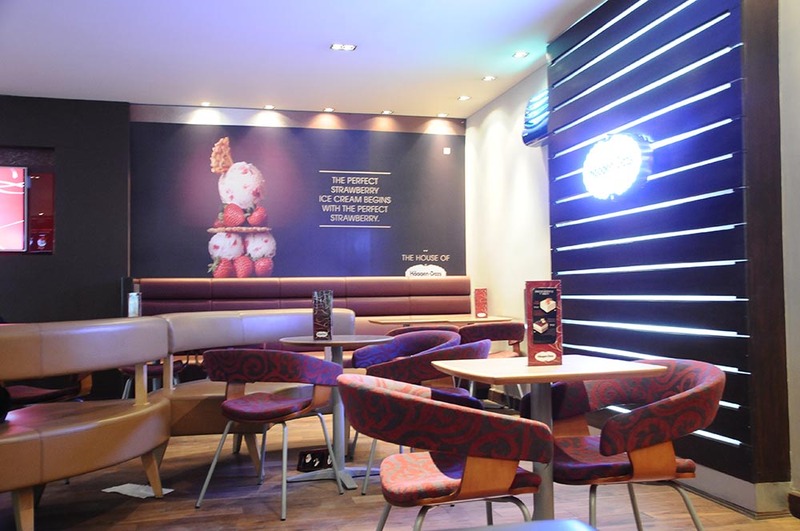 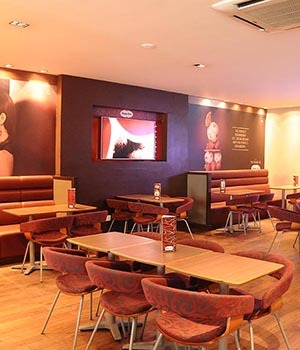 Paulsons had taken a franchise of Haagen-Dazs and established the first flagship High Street Shop at Khader Nawaz Khan Road, Chennai on the 17th of January 2013. 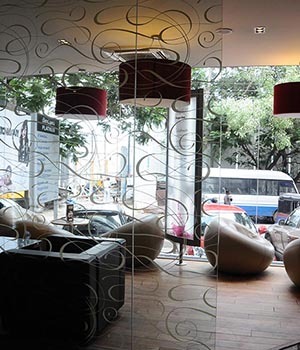 The constant Endeavour in maintaining the brand and giving customer the best branded customer experience yielded huge appreciation and acceptance from the people of Chennai. 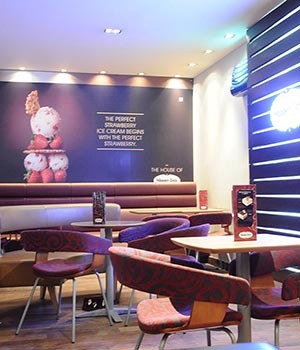 It also resulted in the success of the brand and the franchise which paved way for the second outlet in Chennai at Phoenix. 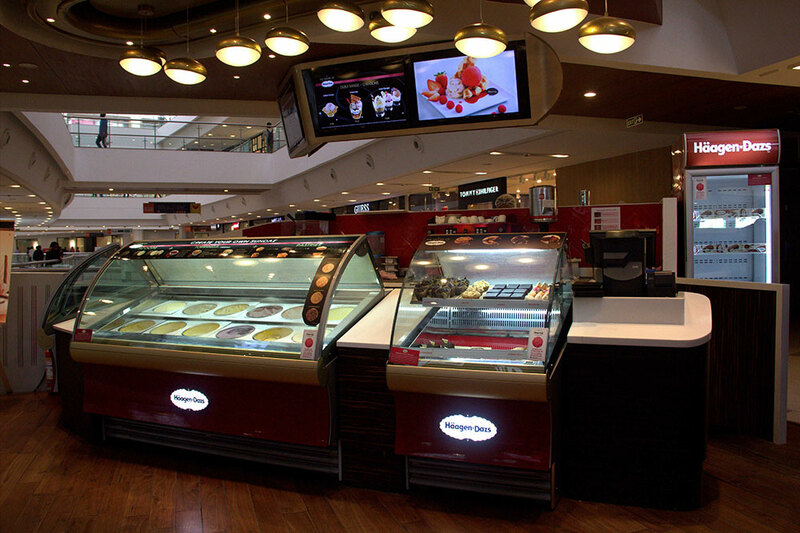 The Phoenix store is only the second Island restaurant in the world for Haagen-Dazs designed on the sunshine model is touted to be the best performing outlet in the entire country. 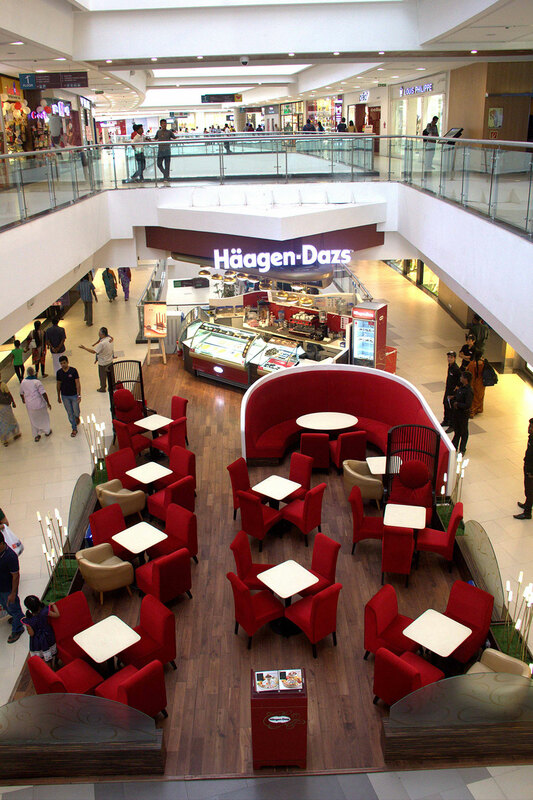 The 3rd outlet in Chennai was opened in Jan 2017 as part of our lifestyle centre in Palavakkam. 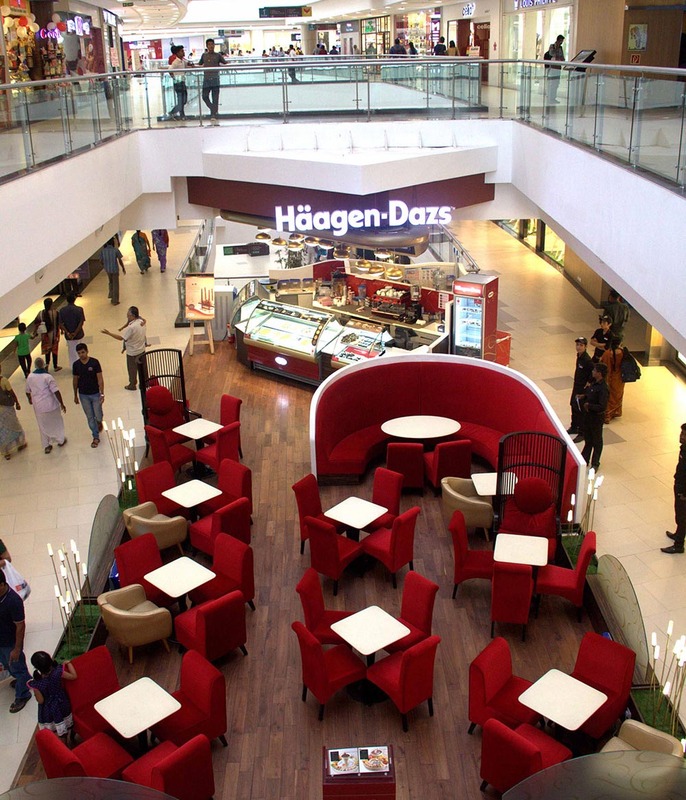 We have also opened our 4th outlet in Chennai's biggest mall VR Mall Anna nagar. 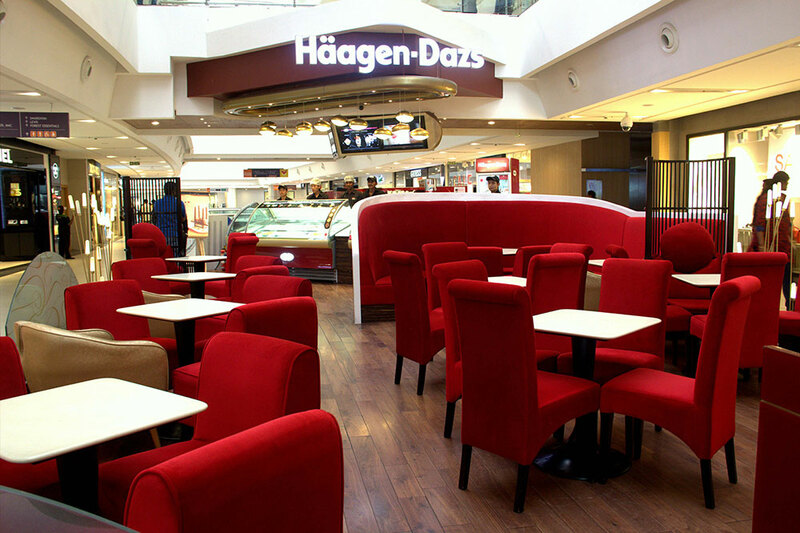 The Paulsons company's association with premium brands was strengthened by the inclusion of Haagen-Dazs franchise.